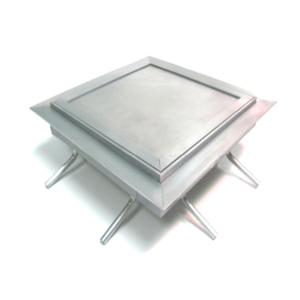 The RigidCast TruScreed Frame and cover is a straight forward designed frame with the added feature of a finishing guide around it’s perimeter. 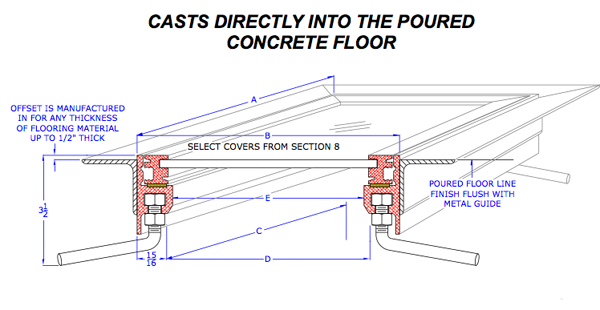 Unit cast directly into a poured floor or can be utilized with field designed and built enclosure. Its an ideal unit to allows access to refrigeration, electrical, plumbing, pump and many other mechanicals. To help eliminate the problem of finishing floors evenly around floor frames we built the need-ed flooring material thickness into a finishing guide angle. 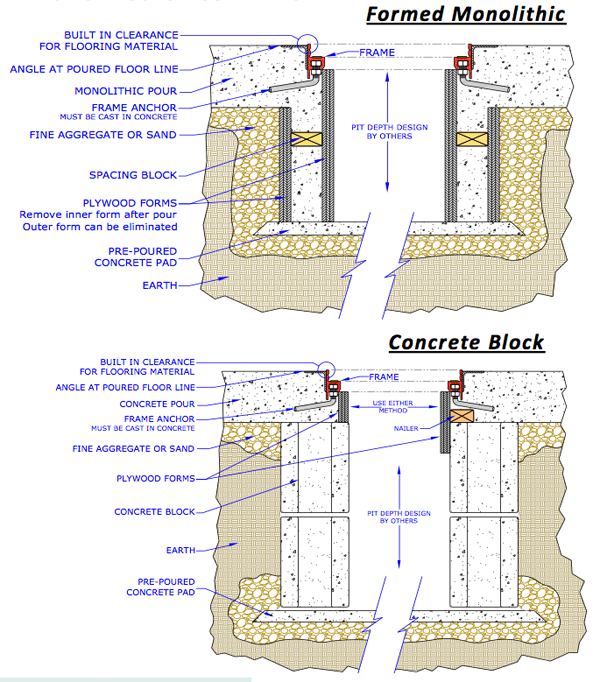 When you order the unit with the required offset we provide a perfect edge for concrete finishing. Attached Flange around the perimeter provides a screed guide for a perfectly level finished edge.